Alisha was one of my 2013 season brides, I love the color palette she chose, very fall feeling with the copper and cranberry tones. Thanks to Rachel Lee Photography for generously sharing the amazing photos she took. 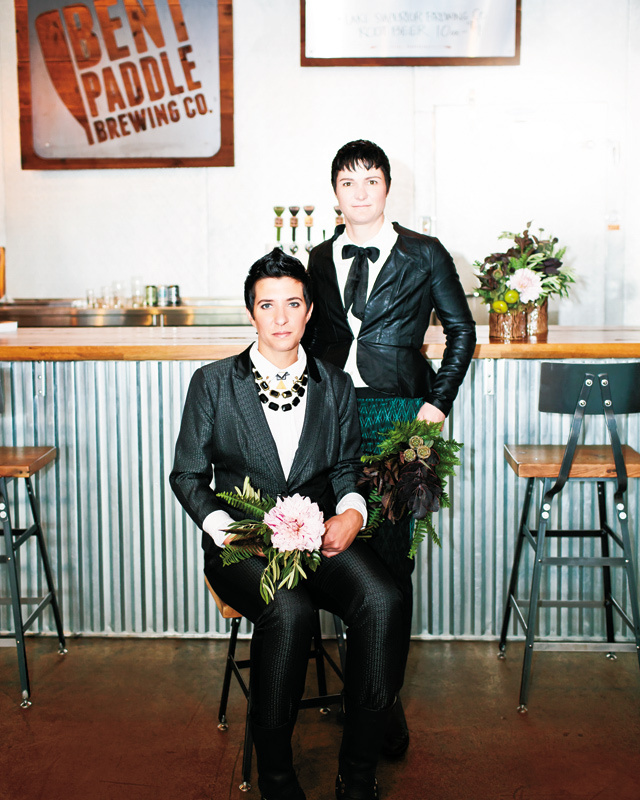 A photo shoot I worked on for Lavender Magazine‘s Fall Wedding Issue has been published. Hard copies on newsstands now, follow the link here for the full feature. About a year ago I teamed up with Kate Craft Photography to have a little fun and take advantage of the early snowfall we got in Duluth. 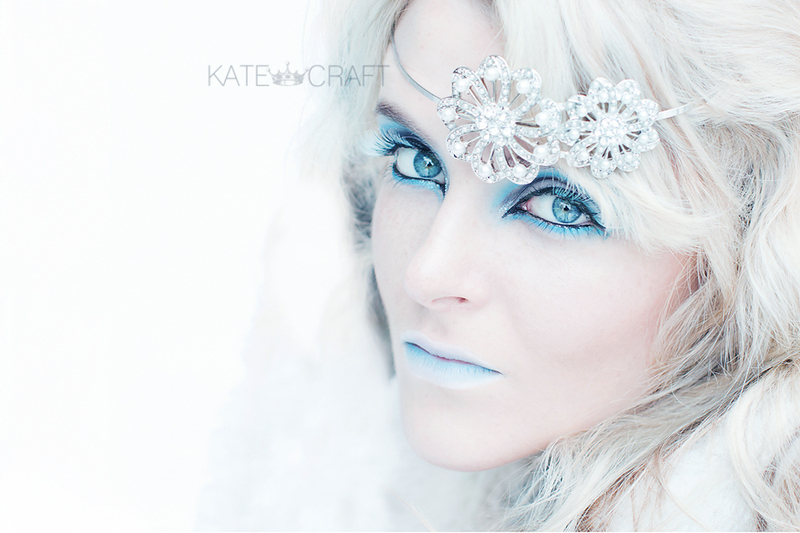 Below is what we came up with: an ice queen/winter concept photo shoot.